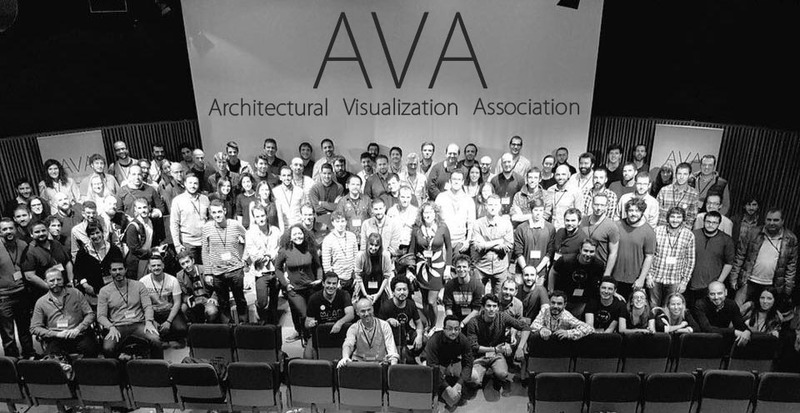 We are very proud to be part of AVA (Architectural Visualization Association). An emerging association composed by professionals of the Archviz industry. We are imaging AVA as an association that works in two main directions. First, as a catalyst of the industry initiatives, helping them to realize their goals. Second, and most importantly, we want to work to push for our the interests of the architectural visualization community. 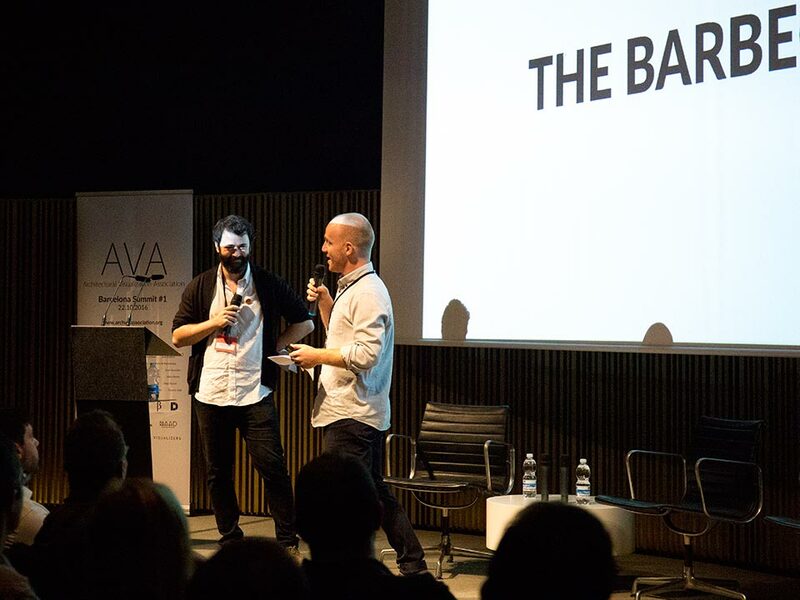 This last Saturday 22.10.16 we celebrated our first event, the AVA Barcelona Summit #1. This event has involved a lot of effort and some of the most influential people of the Archviz world have participate as special guests. These special speakers were Jeff Mottle (CGarchitect), Ronen Bekerman (ronenbekerman), Gianpiero Monopoli (SOA Academy), Jason Bergeron (d2 Conferences), Patricio Navarro (ArX Solutions), Adán Martín (Adán Martín Tutorials), Luis Rivero (Urban Simulations), Víctor Bonafonte (Beauty & the Bit), András Káldos (Brick Visuals) and Nick Taylor (Squint Opera). Unfortunately, Trond Greve (Mir visuals) could not come due to health issues. 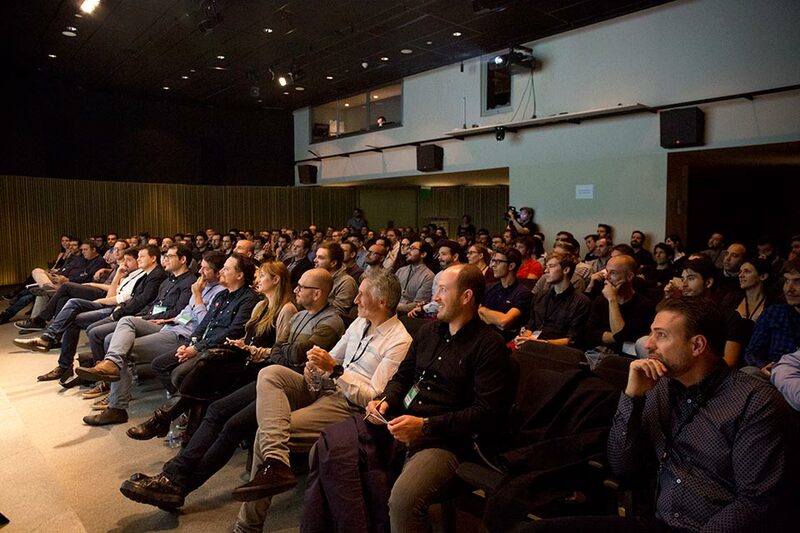 This AVA Barcelona Summit #1 seeks to answer some questions that have appear over the amount of meetings held between the members of the association. Berga & González has put a lot of effort on this and the partners, Javier González and Alberto Berga, have played an active roll in the event. Javier González as presenter of the event with Roser Quer both members of the Comité Científic of the Architecture Congress 2016. Alberto Berga was in charge of conducting one of the most interesting round tables of the day, the one regarding Business. The guest contributed their experience and their knowledge and also the attendees shared their ideas to make AVA something extremely valuable for all the professionals of the Archviz. These conclusions will provide the following steps that AVA should improve. We want to thank all the attendees and our incredible guests for making this possible. 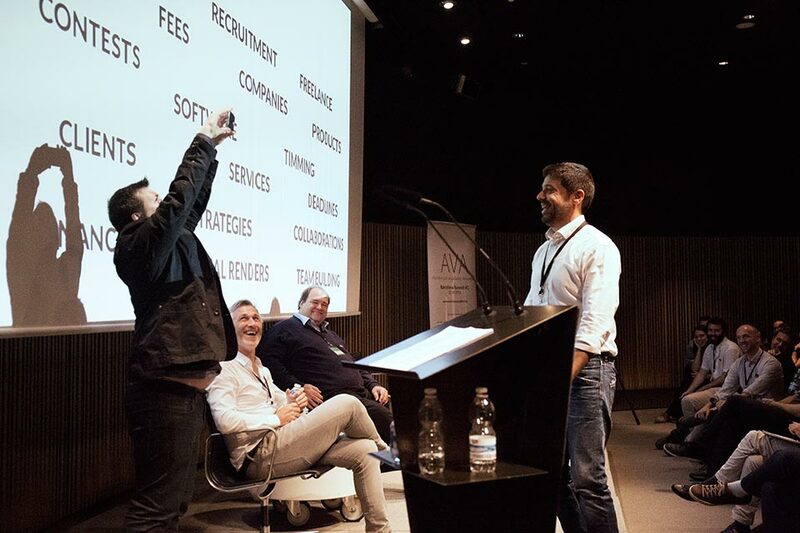 The AVA Barcelona Summit #1 was a great success and we hope to see you in future editions.